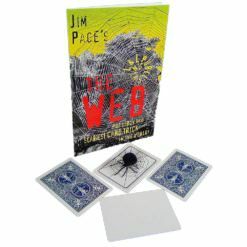 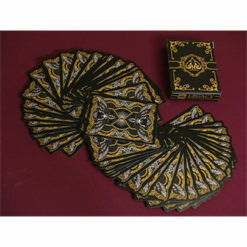 Here is a fantastic looking deck of cards. 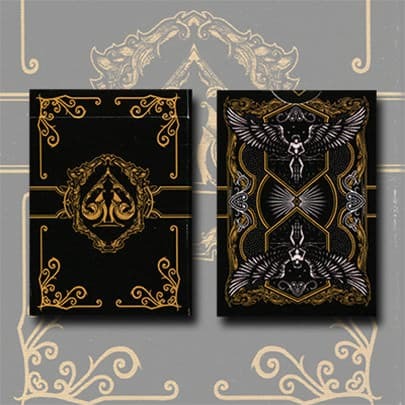 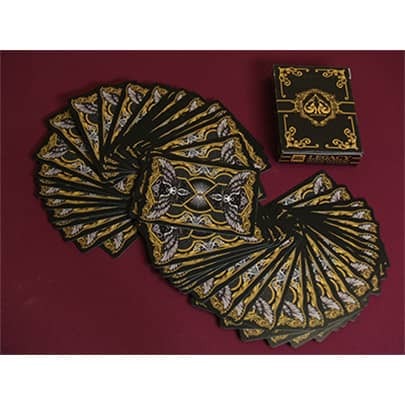 These are Black Legacy Limited Edition Playing Cards. Custom black, white, and gold designs on deck box and cards. 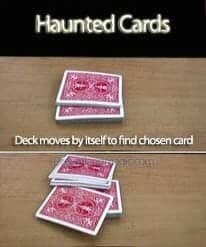 Cards are not trick cards. 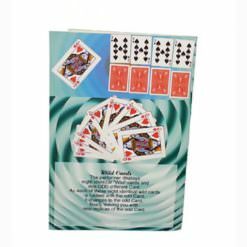 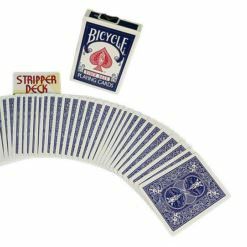 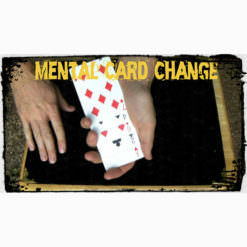 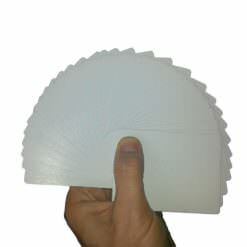 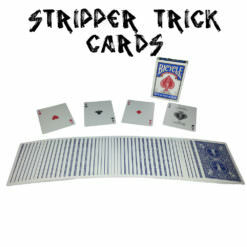 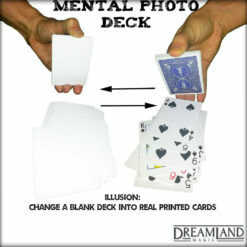 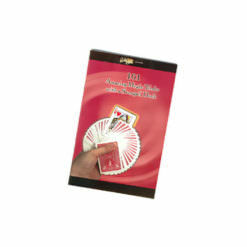 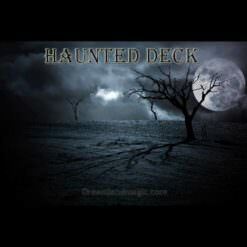 They are customized cards that can be used for sleight of hand effects, manipulation, or card games.